Tradition meets modern. After a year’s break, Formula 1 is returning to the Nürburgring. And the best sports car brand, Porsche, will of course be there too, with the Porsche Mobil 1 Supercup. The 991s will race around the legendary track as part of the Formula 1 supporting series. Free practice starts on Friday at 4.45pm and qualifying on Saturday starts at 12.25pm. 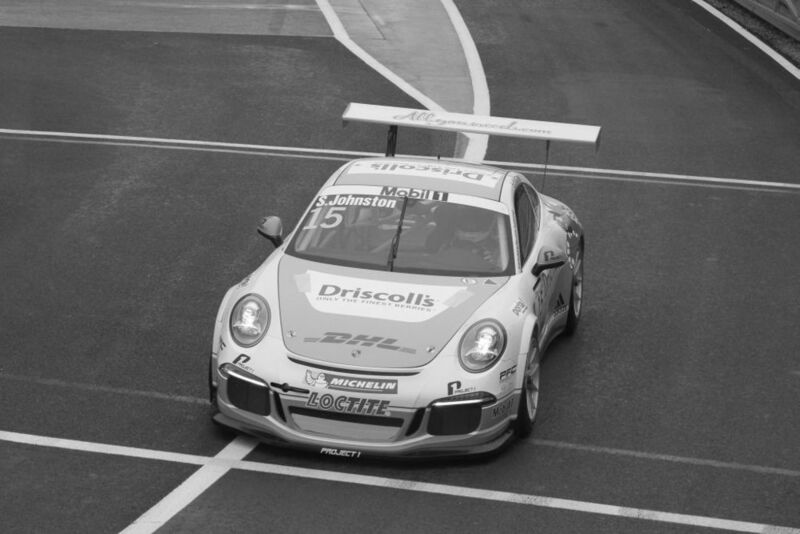 On Sunday at 11.45am the lights will turn green, signalling the start of the fourth race in the Porsche Mobil 1 Supercup. The Porsche Mobil 1 Supercup can be seen as usual on the pay-TV channel Sky and also on Eurosport. Planned although not yet confirmed is a web-radio broadcast over the website www.racecam.de. This will enable people to follow the practice session, qualifying and the race live.